Now Chloe's got to make sure no one finds out her secret. And speaking of secrets, there just might be more to Mr Stink than meets the eye… or the nose. 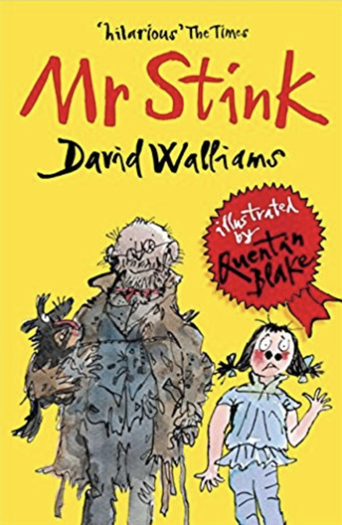 Visit the World of David Walliams to find out more about Mr Stink.